I don't know about y'all, but any time I go out and order a cocktail, I feel compelled to photograph it and post it on Instagram. There's just something so fun and novel about ordering a pretty cocktail. And if it tastes great? Even better. 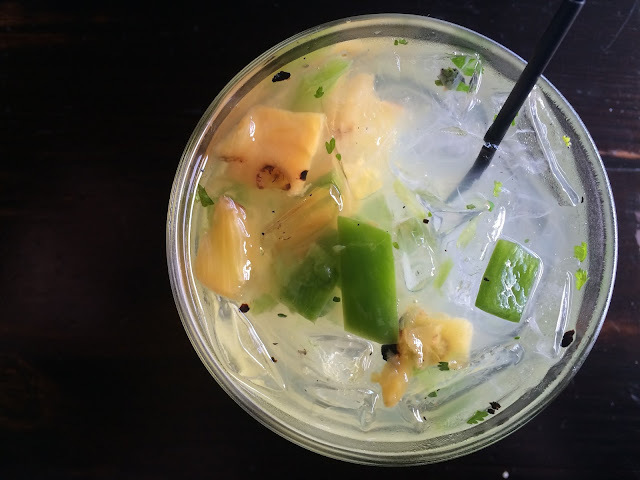 Louisiana (New Orleans, specifically) is the birthplace of the cocktail, and what better way to celebrate local cocktail culture than to make a not-so-comprehensive list of some of the most photo-worthy cocktails we've had in the Baton Rouge/New Orleans area? 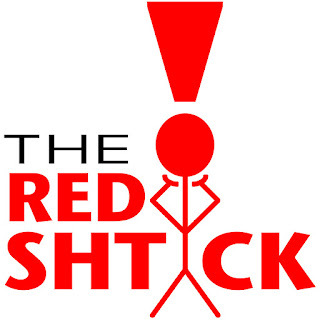 Without further adieu...here's our list! What would you include? 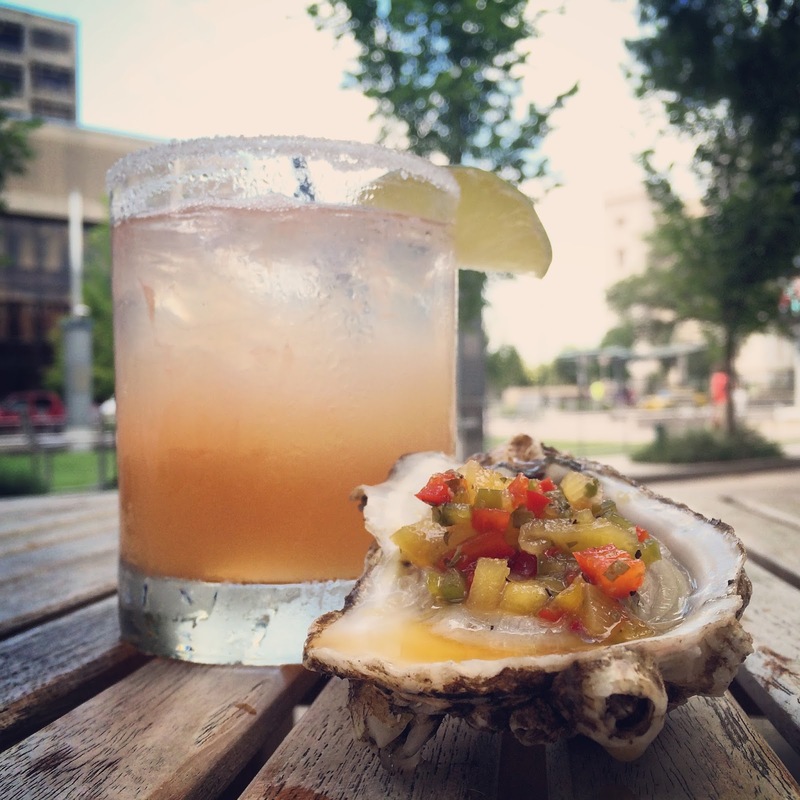 A little sweet, a little tart, and adorably pink, the grapefruit margarita at Jolie Pearl is perfect for pairing with oysters. 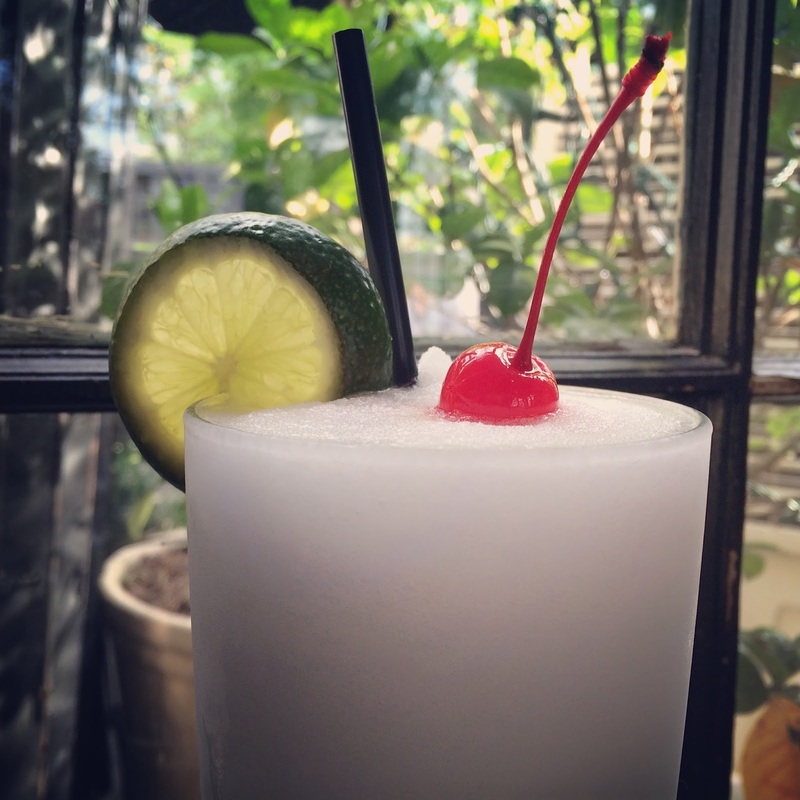 This snow-white, boozy vodka freeze is a Bistro Byronz favorite.Topped with a cherry and a lime slice, it's also a guaranteed like-generator on Instagram. You can't get an ugly cocktail at Olive or Twist. 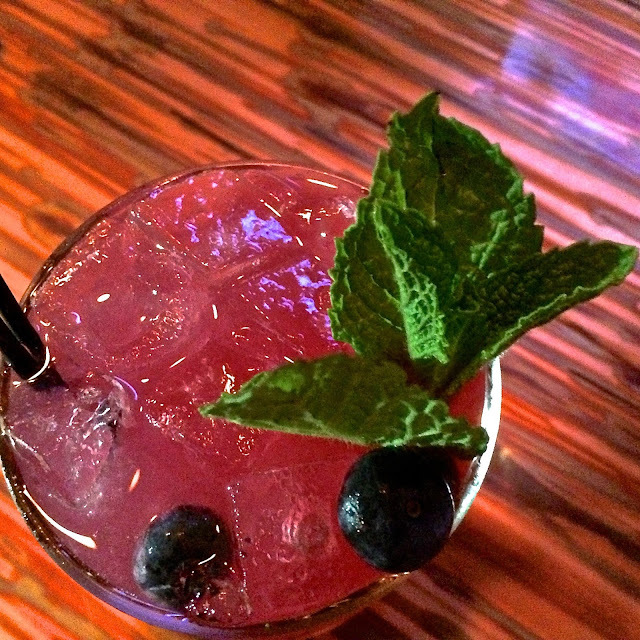 This muddled blueberry cocktail bursts with berry flavor and color, making it perfectly photogenic. 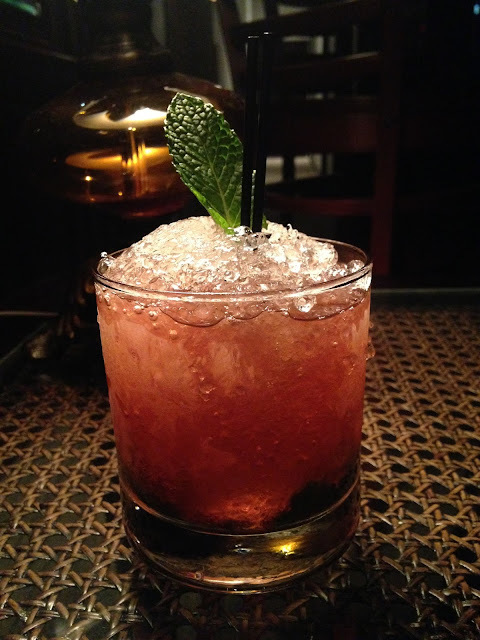 As gorgeous as it is delicious, Lock & Key's picture perfect Sweet-T-Sway combines sweet tea, pomegranate liqueur, muddled mint and hand-crushed ice. Visually stunning chunky pineapple and bright green jalapeño bits make this margarita at Araña pop (and will make all your followers envious). 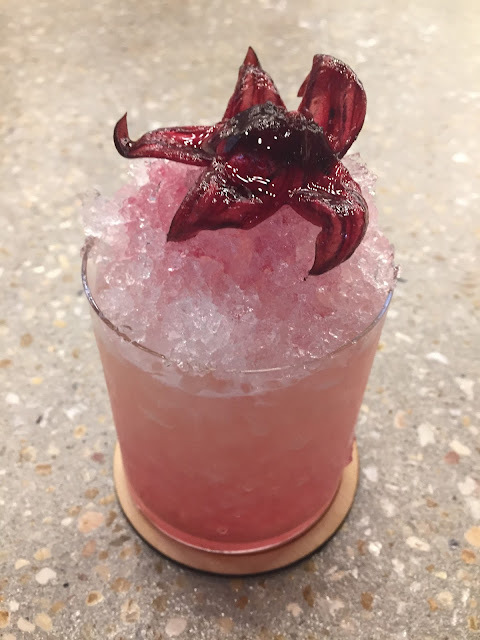 Sweet, syrupy, and adorned with an edible hibiscus flower, the picturesque Damn Thistle at Sac-A-Lait features Donner-Peltier's Oryza Vodka and tastes like a dream.